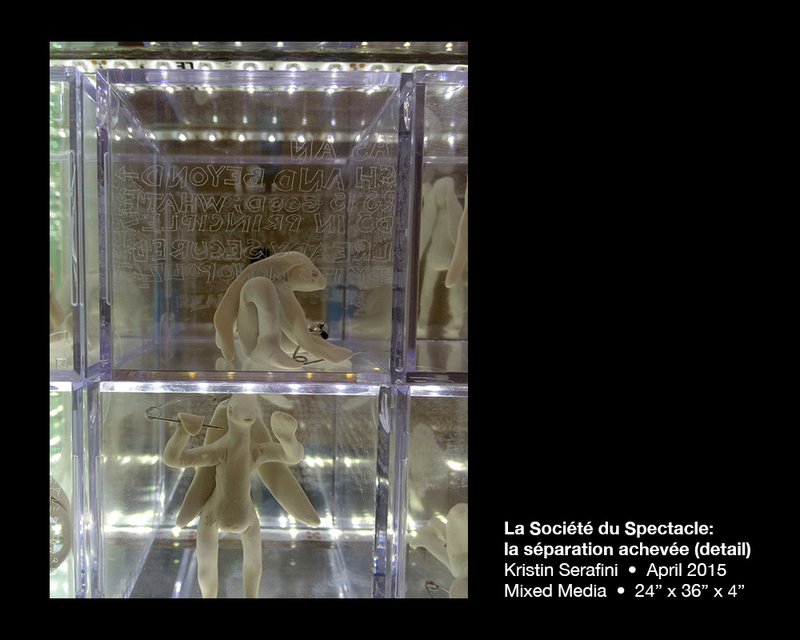 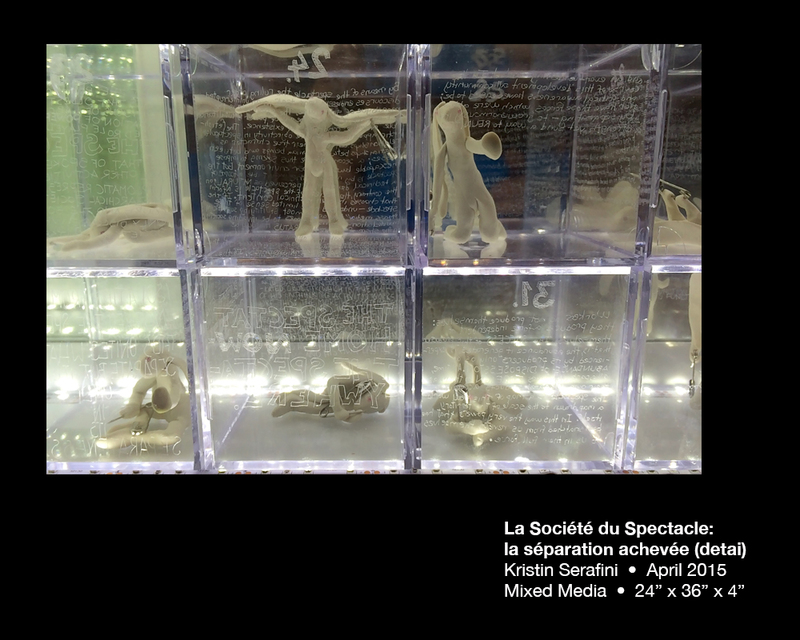 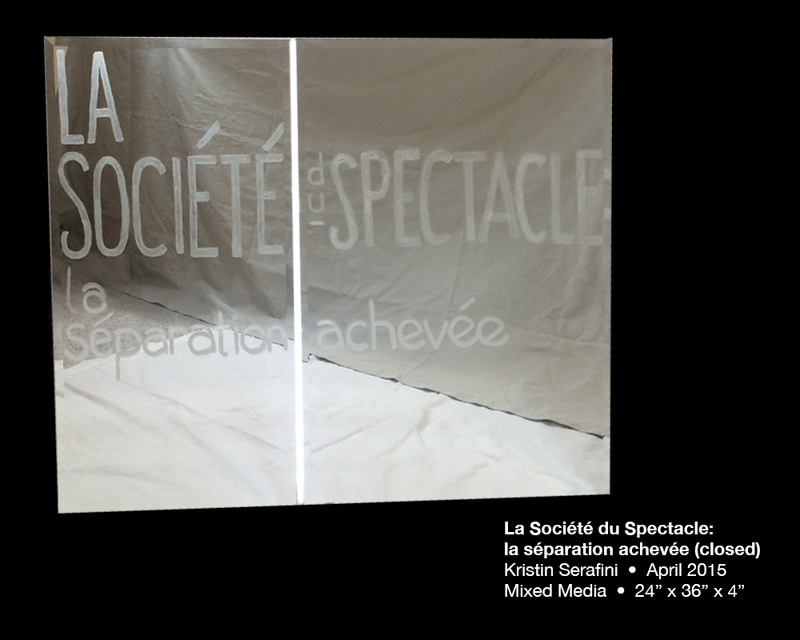 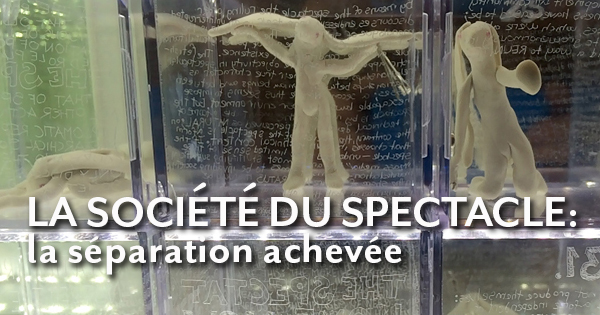 This illuminated artist book materializes the first chapter of French philosopher Guy Debord’s important text, La Société du Spectacle, in which he posits that the chief product of the spectacle that shrink wraps us in capitalism is separation. 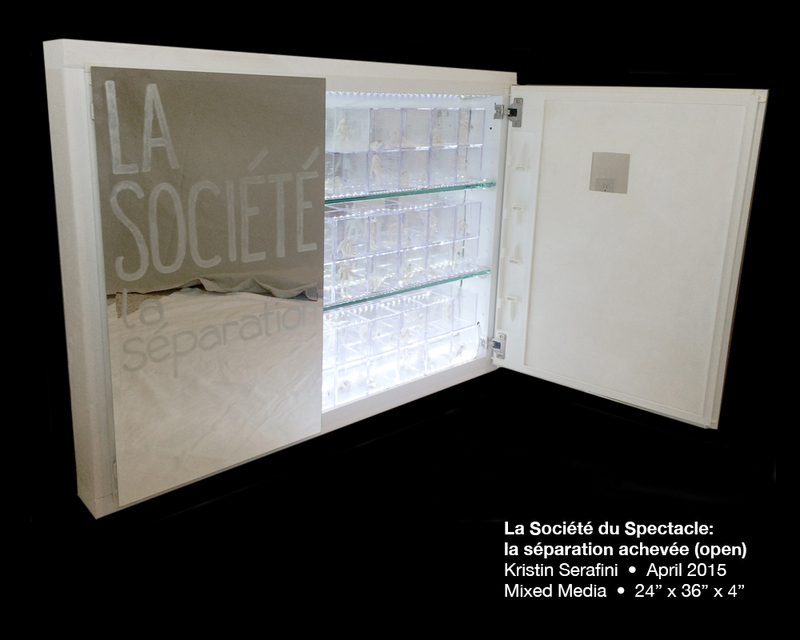 Lit from above and below by cold LEDs that recall the surveillance of Foucault’s Panopticon, each of the 34 rabbits has scratched one of Debord’s theses into the clear walls of its acrylic cell with a safety pin. 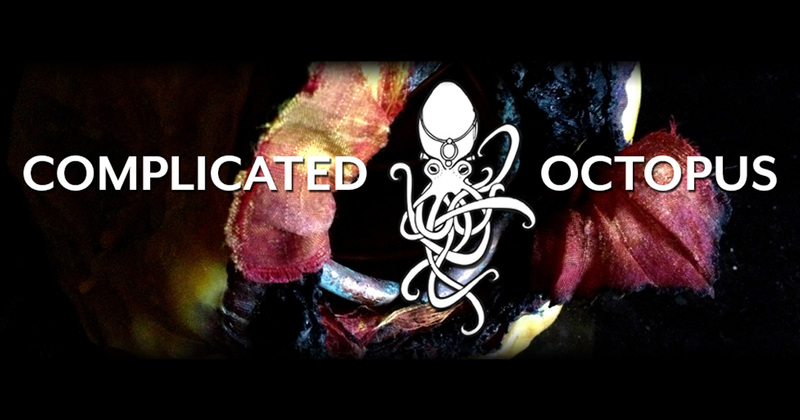 Here, writing becomes at once an act of defiance and an act of submission.